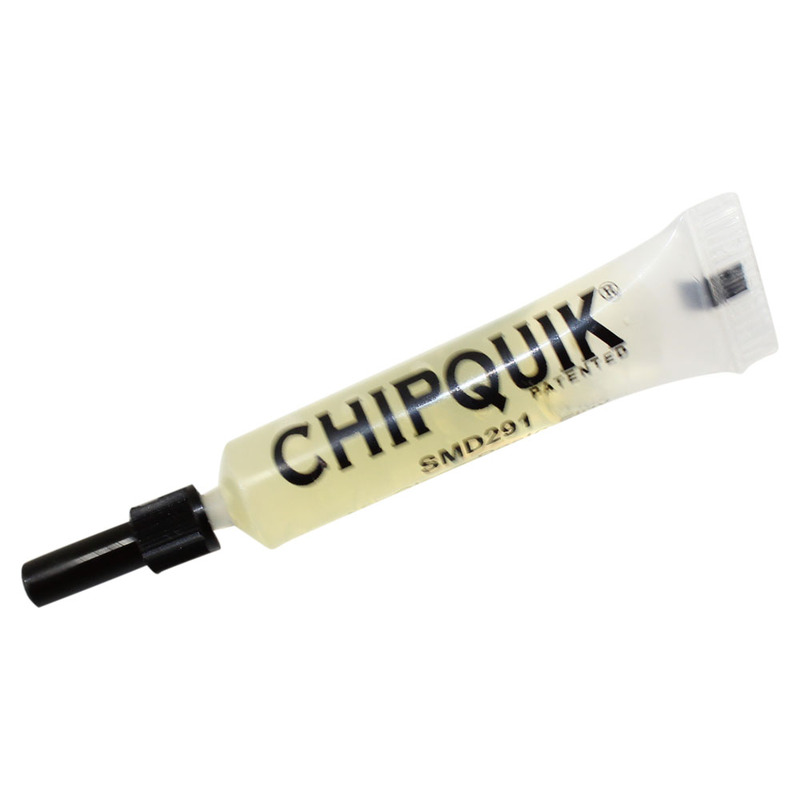 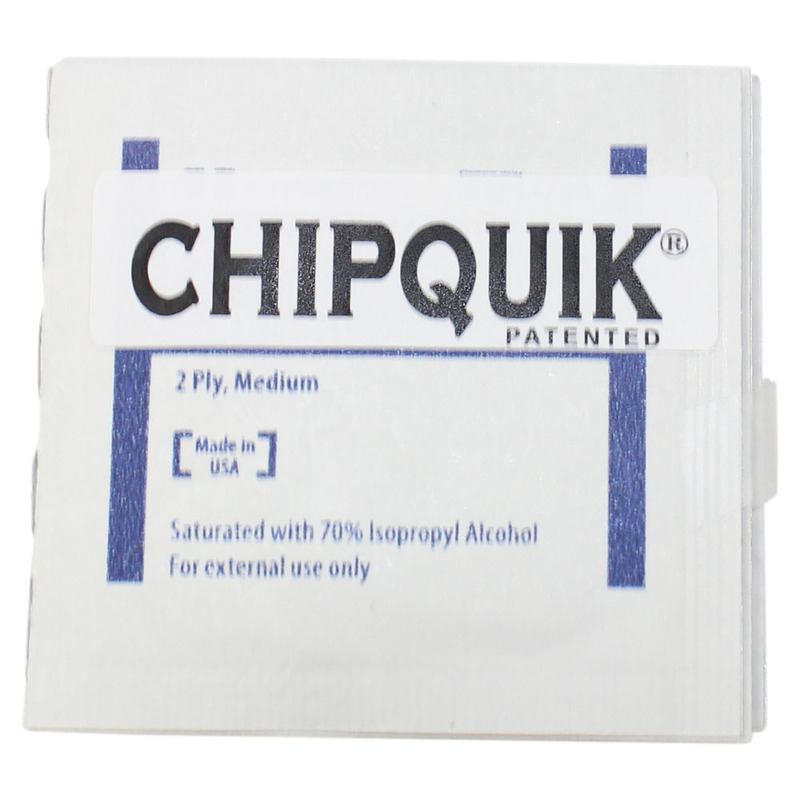 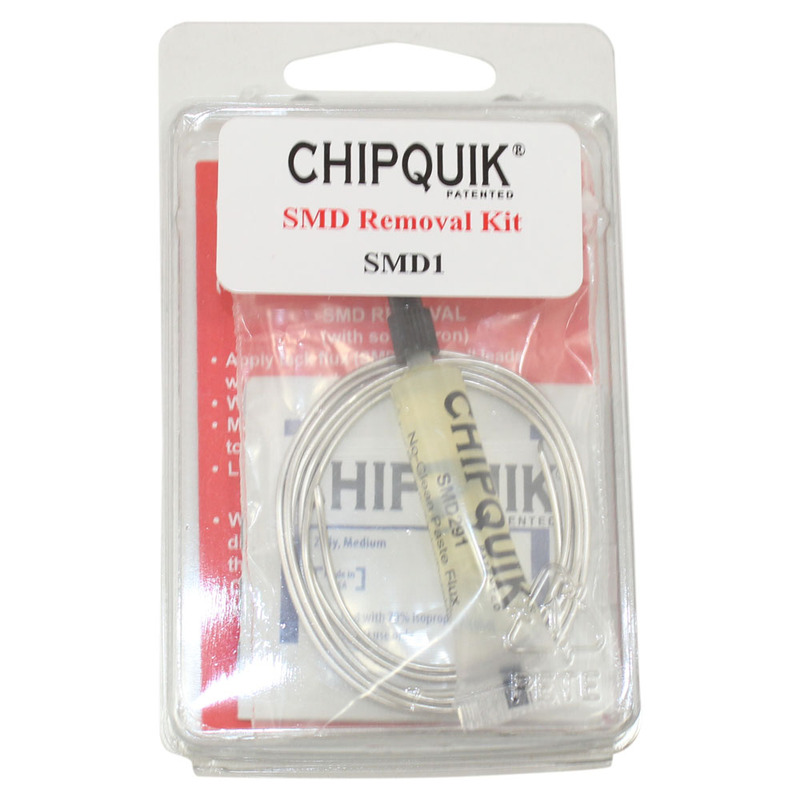 Removes SMD's Safely & Easily with Chip Quik® & a Soldering Iron. 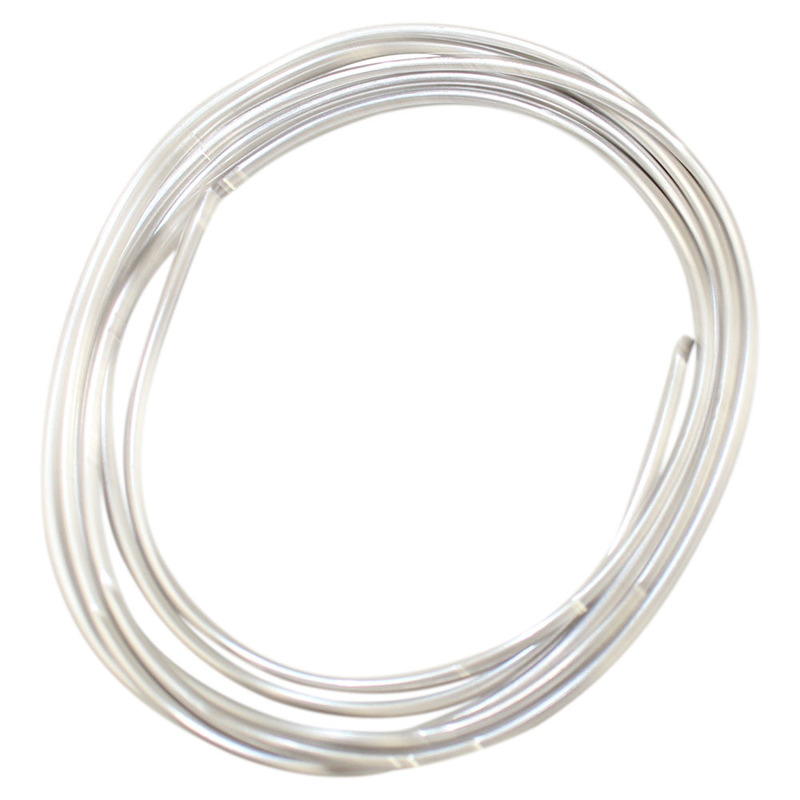 Breakthrough in Surface Mounted Technology! 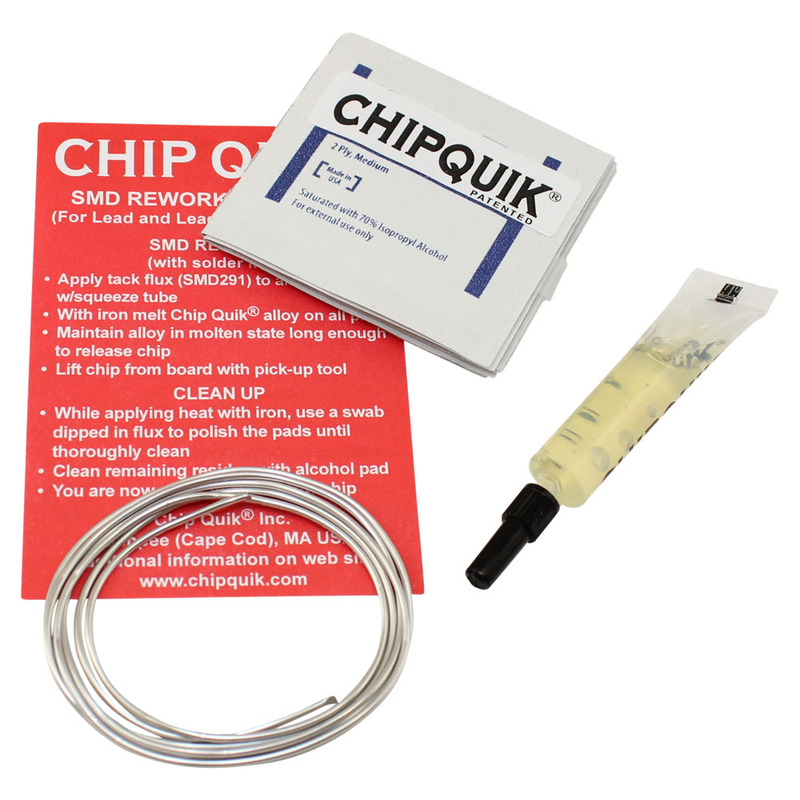 George Leger, our Tech Guru, demonstrates the SMD removal process from ChipQuik.